Lean & Green Awards This fifth annual competition honors those businesses who can prove their sustainable practices are also good for the bottom line. 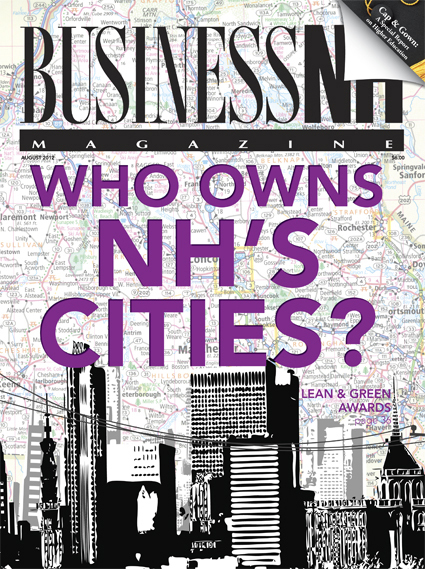 Who Own's NH's Cities? Here's a hint: Those paying the most in taxes often live elsewhere. Wine Bar 2.0 Technology gives NH's wine bars a new twist. Engineering Equations We examine engineering by the numbers. 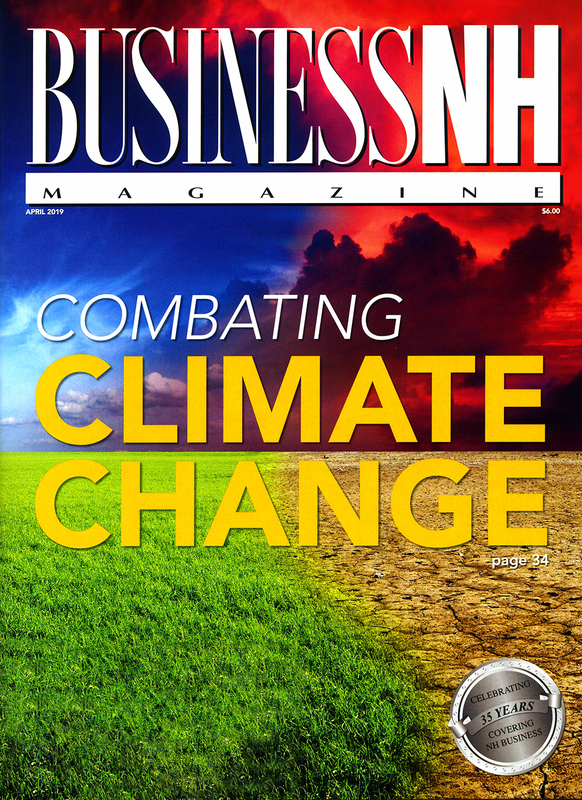 Cap & Gown This special report on higher education exaimes the trends affecting this industry.